It’s not just cool or politically correct to be environmentally conscientious. 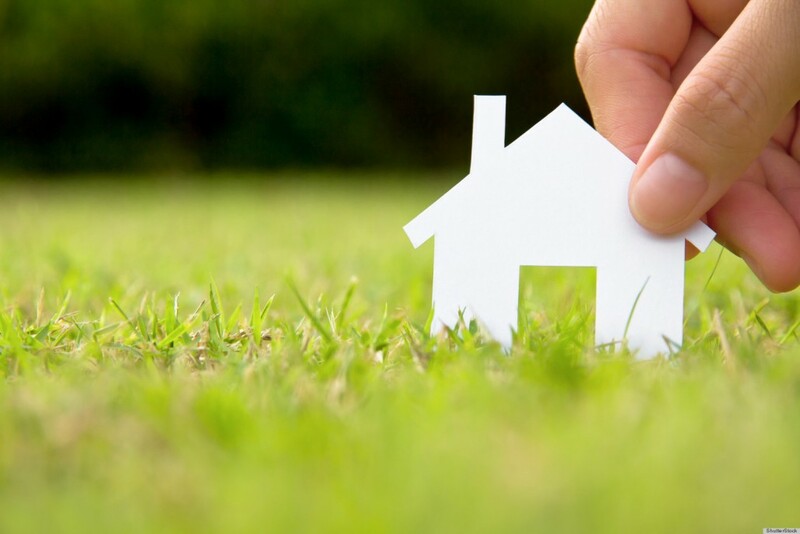 Looking into having a greener operation in your Denton property management office is a smart way to run a business. A few changes around the office can save you money in the long run and even make a healthier work environment. Here are just a few tips to consider for your office. Plastic is so convenient, yet millions of tons of plastic waste is tossed into landfills each year. Sometimes a plastic water bottle is the best option for certain activities. But other times some of that annual plastic waste can be cut back by replacing disposable water bottles with reusable bottles and office water coolers. Installing a water filtration system is also a healthier option. Your Denton property management employees can have opportunity to discuss the important important issues of the day around the water cooler again. As much as we try to go paperless in our lives, office work still requires the paper trail sometimes. For a green paper choice in property management, Denton offices can use PCW (post-consumer waste) paper. This paper is made from paper that has been put in recycle bins. Lighting also has great green choices. Denton property management offices can change out old fluorescent and incandescent lights for new LED lights. Initial investment may seem like a more money up front. But the payoff comes when you actually have to change out bulbs less often and use less electricity to run the lights. LED lights also are healthier as they don’t contain mercury or toxic gases like other bulb types. You have many green choices for you office, from turning off computers when not in use to save energy, and choosing where you buy supplies to support other green companies. Denton property management is all about real estate. It makes sense to be aware of the environment around us and conscientious of taking care of the global real estate we all live on.